You might be great at your job, but let’s face it – there’s always room for improvement. However, learning new things at work can present real challenges, especially when you’re juggling the professional obligations you’ve already been tasked with. The added pressure of learning something new often seems daunting or impossible, even when it might lead to career advancement or reaching long-term goals. It can be quite simple to have a ‘let someone else who has the right skills do it’ attitude towards taking on something new, but this negative outlook can be detrimental to careers. Finding the time, motivation and right conditions to develop new skills can be hard in all types of work environments and for all types of employees, but fear not! Employers can do a lot to help eliminate the barriers that prevent professional progress. To stay on the cutting edge of your industry and in turn, retain talented team members, look to peer mentoring as a great solution to many of the issues that present themselves though traditional training methods. What is peer mentorship and how is it any different from traditional models? Peer mentorship is a form of experience sharing that encourages collaborative work dynamics in professional environments. It gives people the chance to both offer and receive advice and to learn from one another’s experiences and previous training. Building on career development with peers gives employees the chance to share perspectives and outlooks from a similar standpoint. They can work collaboratively with someone who has similar stakes in the company and who is aiming to achieve similar objectives, which can help build confidence in existing roles and provide a more well-rounded skill set. The opportunity to experience both sides of a mentorship – the mentor and the mentee – helps create a more balanced and comfortable learning environment by offering the chance to simultaneously exercise leadership skills and gain new ones. Though learning from those with more experience or more advanced knowledge has great benefits, the imbalance can be intimidating and unnecessarily stressful. Unlike with more traditional mentorships, peers can help keep each other on track with their learning objectives without the added pressure of aiming to please or impress a more senior member of staff. Sounds interesting, but how does it work? 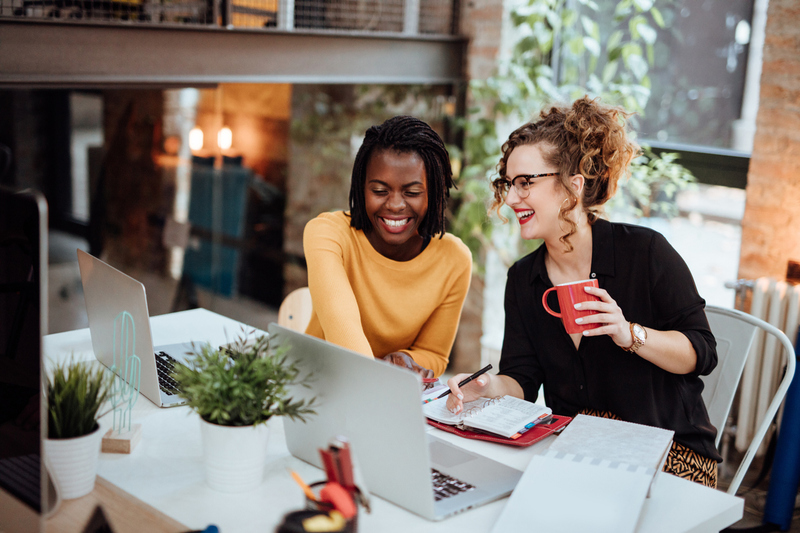 Mentorships in the workplace can often end up stunted because of poor organization, lack of attention to detail and a failure to implement a program that speaks directly to the needs of your employees. In other words, it can be a challenge to create a program that will actually generate positive results. So how can you make mentoring work? For starters, by recognizing that your organization is full of experts who you’ve already been investing time and resources into. There are a lot of clear advantages to mentorships that are linear in experience level but non-linear when it comes to skill set or training background. It's both economical and practical to have peers learn from one another and in turn, help each other improve. Through peer mentorships employees will get to know one another on different levels and learn to work well across all areas of your business. They’ll also get to learn about the inner workings of other areas of your organization and you’ll save costs by trading in expensive training modules for one-on-one authentic experiences. 1. Collaboratively establish a common goal and set out guidelines. It’s important to outline the main objectives of your company’s new peer mentorship program. What does your organization hope to achieve, and what to employees want to get out of it? Start by defining a main purpose at the corporate level and survey employee participants to gauge their needs and expectations. This will help prepare you to create a set of guidelines that will be in alignment with your company culture and that will work well interdepartmentally. Your guidelines should include best practices, allocation of time and other information your organization deems necessary as requirements for successful professional relationships that will lead to a good use of company time and productive learning outcomes. 2. Create the right environment and circumstances your employees need to succeed. Peer mentorships should be given the right conditions and environment to develop organically, which means letting employees decide for themselves who they should learn from, what they want to learn and how they want to learn it. However, employers can provide the time, space and tools needed for successful outcomes. Create a safe environment that emphasizes confidentiality and makes it easy for people to come together to openly discuss ideas, share resources and find common ground without judgement or restrictions. This will look different for every company and for every employee, so take suggestions from participants seriously when designing your program. Some people might enjoy access to conference rooms to work together one-on-one while others might prefer to work in large groups in a more casual space, or even off-site. Keep the finer details in mind as well, like access to resources, schedule flexibility and of course, snacks (nourishment improves productivity by up to 20 percent!). This will help spark interest, create a good buzz and in turn, attract a diverse group of participants - and more of them! 3. Rely on employee feedback to evaluate and improve. Once you’ve given your employees a chance to settle in and start building working relationships within your peer mentorship program, take the time to assess how it’s working for them. Check in with individuals, request anonymous feedback and have managers assess groups and the outcomes of their work together. Determine how effective your setup is for the participants and use their feedback to inform your decision-making process going forward. This ensures that your employees understand that this program is for their benefit as well as the greater good of the company. 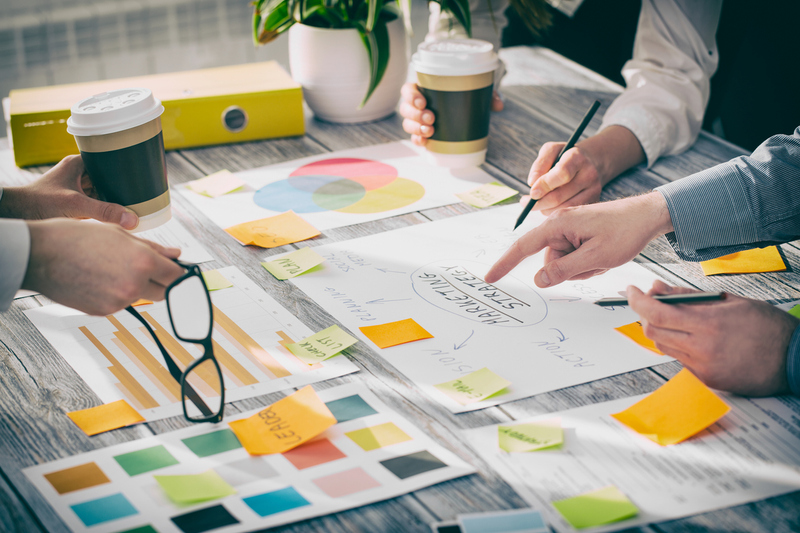 Like all new concepts, a period of trial and error might be necessary to find the right workflow that suits your needs in the long term – but the numerous (and cost effective!) payoffs will be worth the effort.